It's important to live a healthy lifestyle both physically and mentally. It's good to fill your body with nutritious things that will keep it running. I've noticed that in people's eating habits, they don't pay attention to what they put in their body. It's important to know what you're filling your body with. After eating a burger and fries from McDonald's, you don't feel refreshed. Maybe instead of getting a Big Mac with fries and shake, get a chicken sandwich with a fruit cup or side salad. 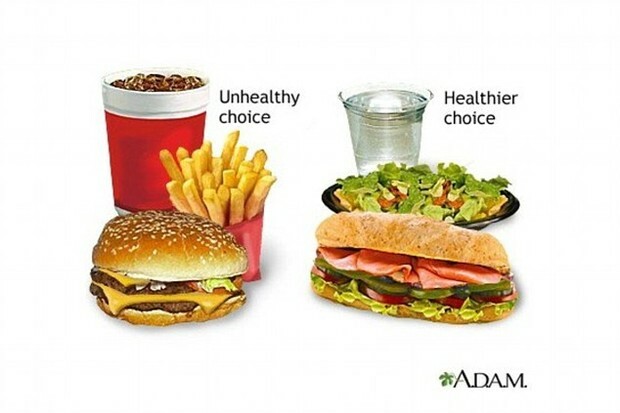 Every now and then, its okay to have McDonald's, but it shouldn't be in your daily diet. Sometimes, I honestly prefer having a smoothie, than a shake, because the smoothie gives me energy and refreshes me! There are so many healthy and yummy foods out there, that are worth trying! 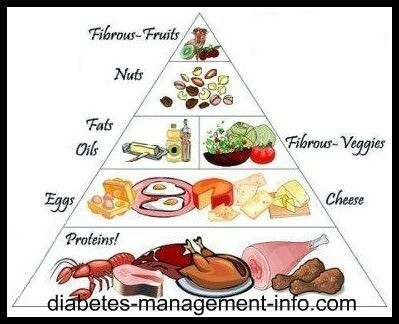 The picture below, shows the various food groups. It's ironic, because the smallest triangle at the top, is what we need the most! Also, exercising is key to living a healthy life! You may not want to work out, but it will be worth it! Think of the amazing outcomes. Even though you may be sore, it'll be worth it. Don't give up! You can do it! Watch out for sodium, saturated fats, and sugars. Saturated fats are in most processed foods. Processed foods can really mess up your body systems. Sodium can affect how full you feel after eating a meal also. Good foods, such as leafy greens, nuts, and fruits are very nutritious for your body. You should try to add these things to your daily diet. It'll pay off! I would much rather eat a brownie, than some broccoli, but broccoli will make my body stronger. Stay strong and choose what's best for your body! Good luck! Try new things!